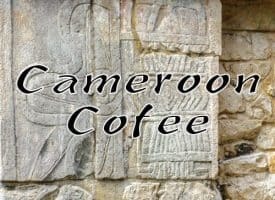 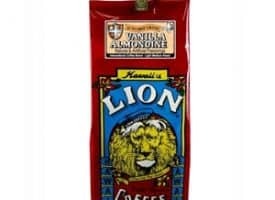 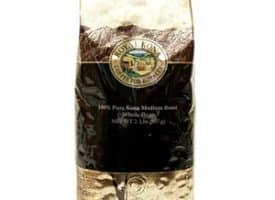 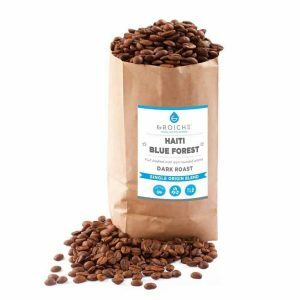 Grosche's Hait Blue Forest coffee is a Fair Trade Certified Coffee that offers a full-bodied coffee experience marked by distinctly well-balanced smoothness and sweetness. 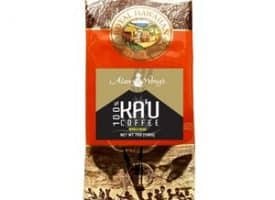 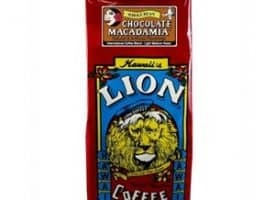 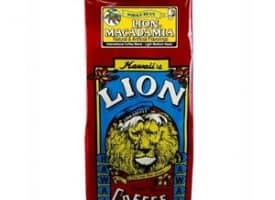 This single origin coffee is dark roasted to perfection and yields an aroma characterized by subtle notes of nuts, flowers, and chocolate. Haiti Blue Forest coffee is derived from the same plant variety as the highly-coveted Jamaican Blue Mountain Coffee and thus derives a unique silkiness.